Ricky Stenhouse Jr. took a lot of heat for the way he raced Martin Truex Jr. at the end of Sunday’s race at Atlanta but he doesn’t believe he did anything wrong. 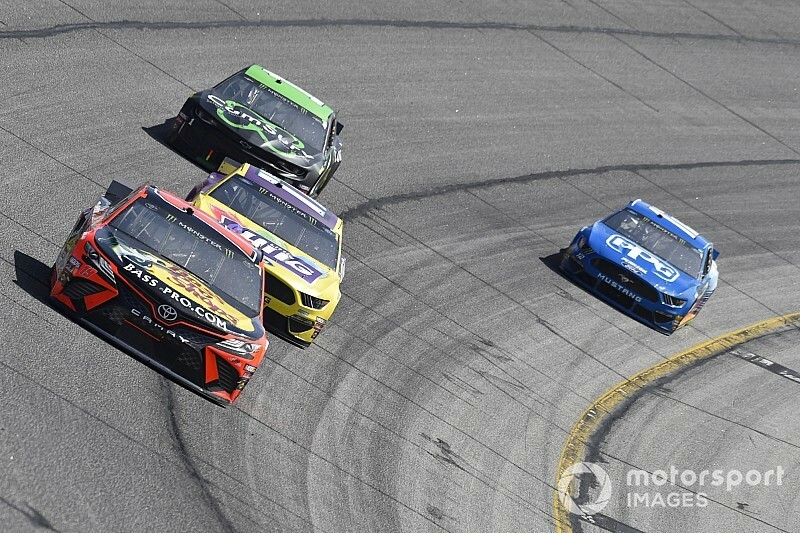 Truex, who was trying to chase down leader Brad Keselowski at the end of the race, said he was held up by Stenhouse, who continued to run the bottom lane in front of him and was a lap down. With the way the final restart played out, Stenhouse had his own opportunity. Although a lap down, he ended up behind Keselowski (wave-around cars line up in the back), which gave Stenhouse a chance to race Keselowski to get back on the lead lap. “To me I didn’t feel like we really held him off. 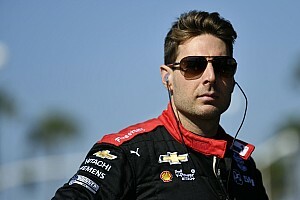 If he was that fast, then he could have closed up to us,” Stenhouse told SiriusXM NASCAR Radio host Claire B Lang on Wednesday night. “If leaders get within five car lengths of me, I let them go. Mike Herman Jr., my spotter, was updating me how far back (Truex) was. We were racing to try to get back on the lead lap. On the restart, Keselowski and Truex both found themselves behind lapped cars (including Stenhouse). Keselowski made his way past them without any problem. 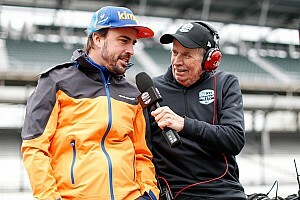 “The way I see it, if Truex is fast enough and that much faster than me, then he could have caught us. If he would have caught us and got to within five car lengths, I would have let him go. 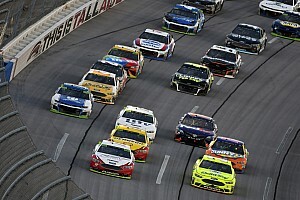 He didn’t have any problem getting within five car lengths of (Keselowski),” Stenhouse said. 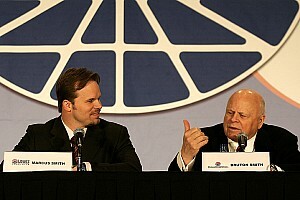 “Brad Keselowski, he restarted behind me, actually nose to tail with Truex and he passed us on the outside. 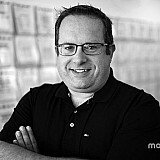 Generally, when I have a faster car, I just drive around the lapped cars that I’m lapping.